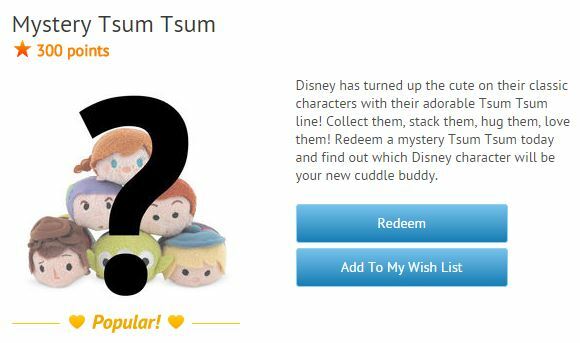 Disney Movie Rewards has added a new reward offer for a "Mystery Tsum Tsum"! Bingo Card 6 added to the International version of the game! This morning the international version of the game was updated to add Bingo Card 6! 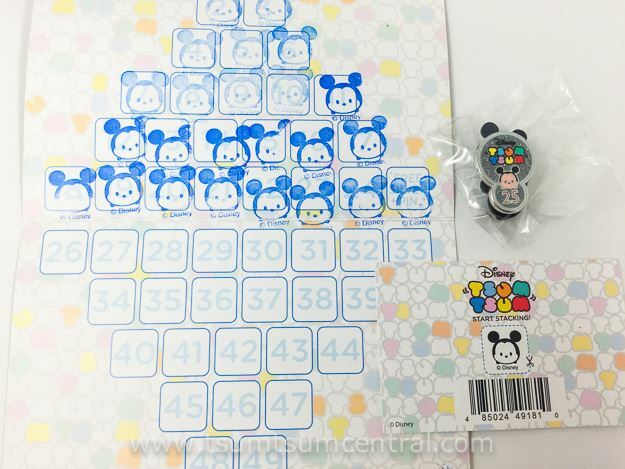 We recently went to the United Kingdom and checked out Tsum Tsum collecting across the pond. 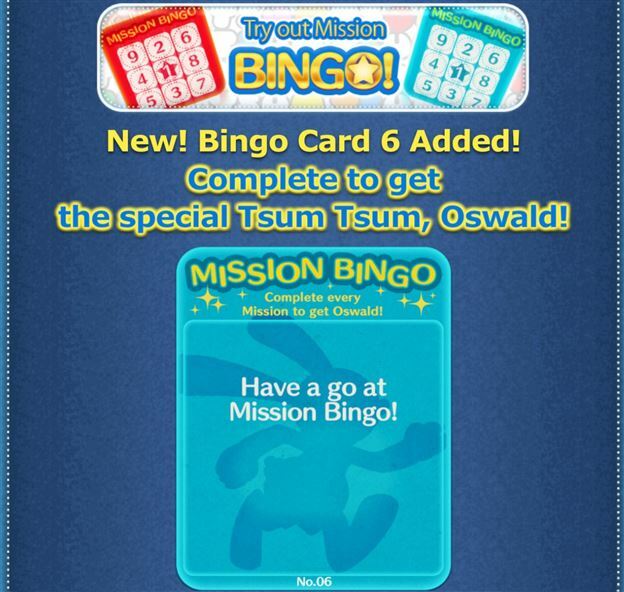 Tsum Tsum Game Update! Hawaiian Stitch and Angel added to the international version of the game! 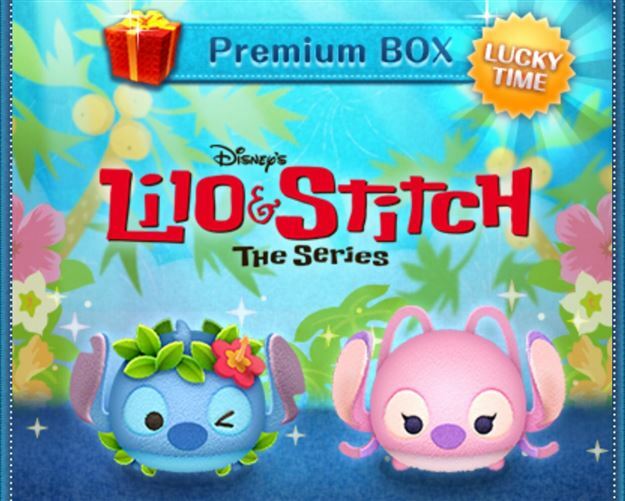 This morning the international version of the game was updated to add Hawaiian Stitch and Angel! Happy Tsum Tsum Tuesday! 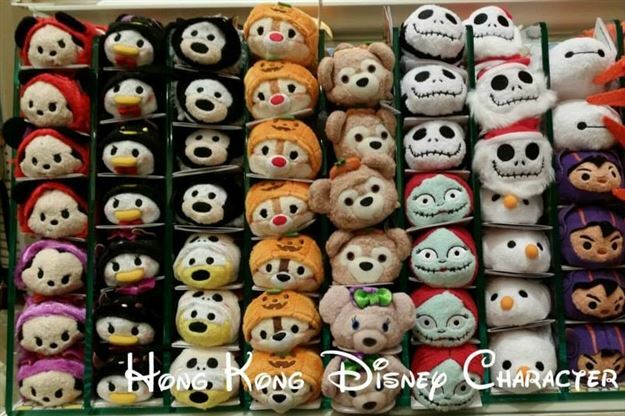 Nightmare Before Christmas Tsums released! Next Month... Marvel including the Avengers and Spider-Man! 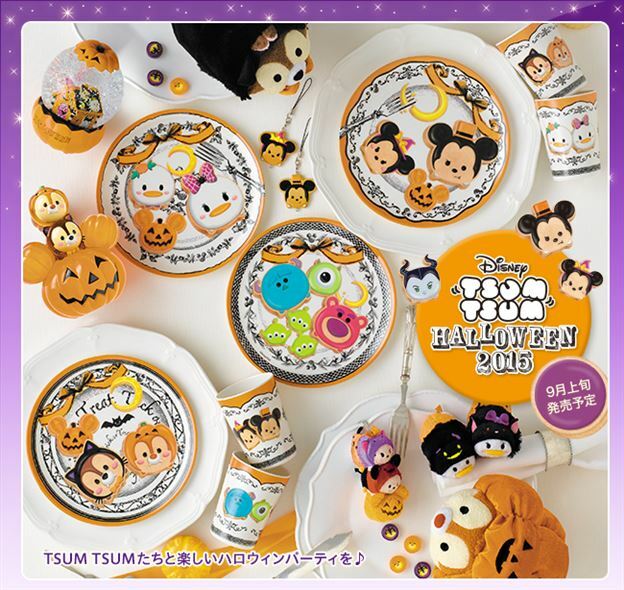 Also, new Japanese Halloween Tsums info! 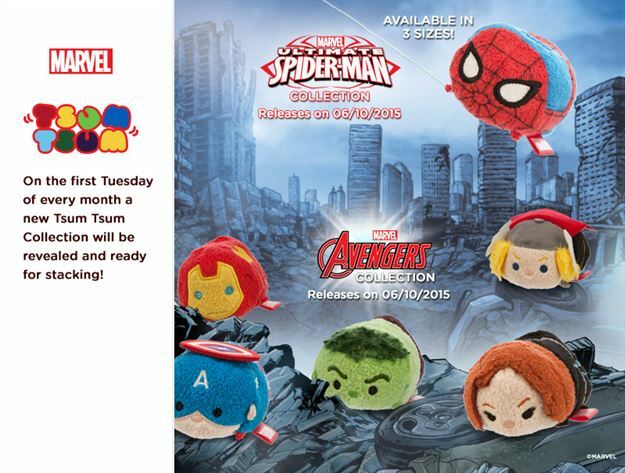 Today is Tsum Tsum Tuesday! The Nightmare Before Christmas Tsums are now available! 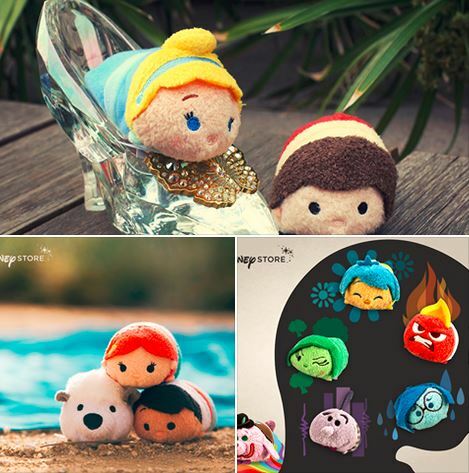 In Europe, they also re-released Cinderella Tsums! Next month is Marvel!!! Lots of interesting plush news from the last week! Check it all out in the blog! 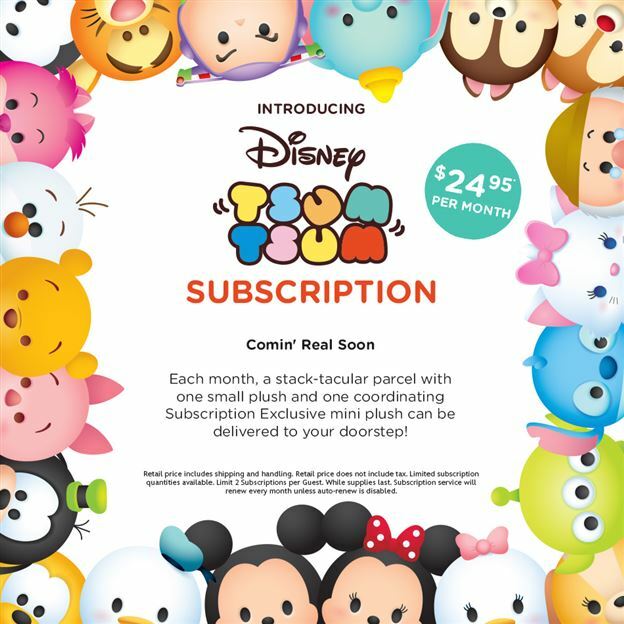 Tsum Tsum Plush News from D23 including an upcoming upcoming Tsum Tsum Subscription! Today was the first day of D23 and there was a lot of exciting Tsum happenings! 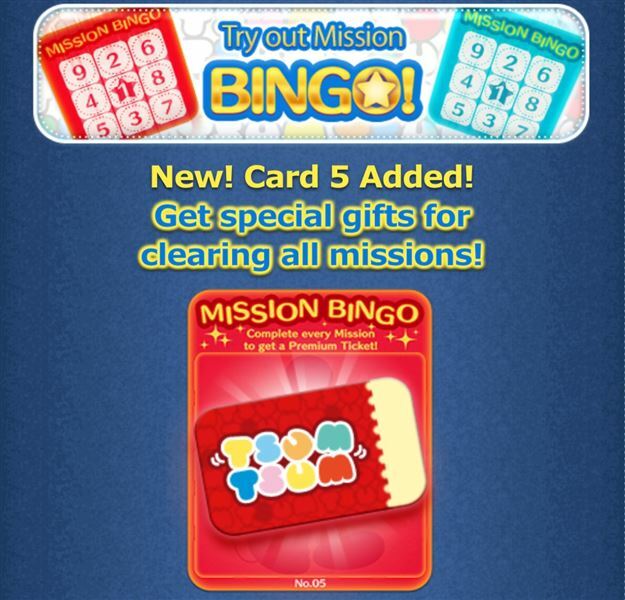 Bingo Card 5 added to the International version of the game! This morning Bing Card 5 was finally added to the International version of the game!